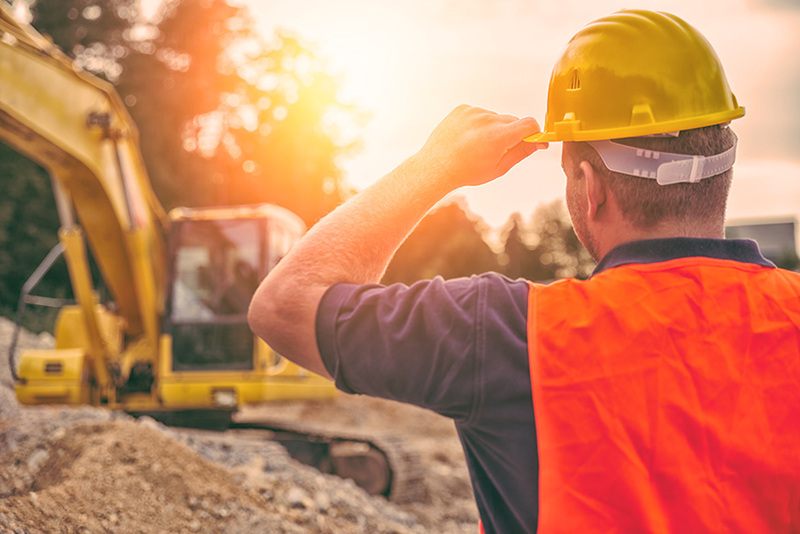 Whether you’re the principle contractor on a construction project, or doing major renovations to your home, accidents and delays can happen so it pays to be protected. Contract Works Insurance, sometimes called ‘Construction All Risks Insurance’, can cover the interest of all parties involved in a construction project, including the project owner, general contractor, subcontractors, and can also cover materials and equipment suppliers. We can roll relevant covers of all parties involved in a construction project into one packaged policy, to keep life simple. It is an all-risk policy, subject to policy conditions.